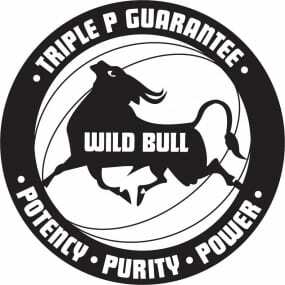 Staunch Kanga Milk is the premiere mass gainer designed for the staunchest athlete looking to build mass without adding unhealthy sugars or fats! 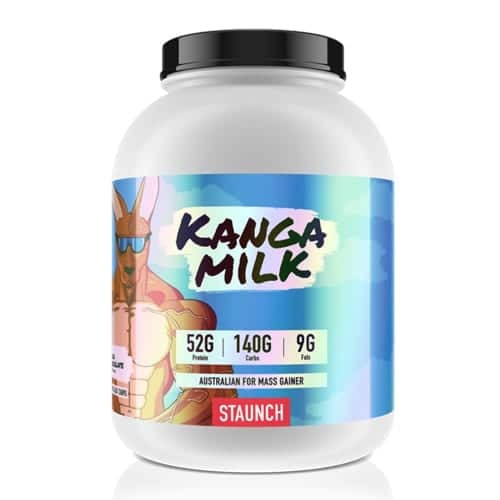 Kanga Milk by Staunch Nation is the premiere mass gainer designed for the staunchest athlete looking to build mass without adding unhealthy sugars or fats! While there may be other companies that sell mass gainers filled with calorie, fat and sugar hidden behind proprietary blends, Staunch Kanga Milk provides 50 grams of high quality protein and includes 7 grams of fats and 139 grams of carbs. Buy Kanga Milk Online at The Supplement Stop Australia. Afterpay, ZipPay and PayPal available. 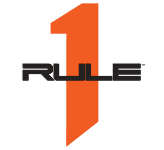 Includes 4 blends of whey protein concentrate, whey protein isolate, milk protein concentrate and micellar casein to cover all the bases when it comes to digestion and protein uptake. 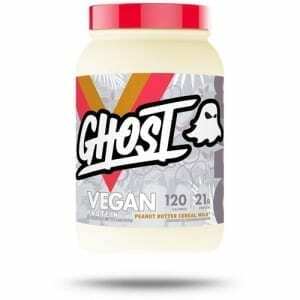 The mix of slow digesting and fast acting protein will ensure you have what you need to make gains. Includes coconut oil powder, coconut milk powder, mct oil powder, and organic flax seed powder. Healthy fats are essential for both brain function and hormone balance. These calorie dense ingredients will help you grow in a healthy way. 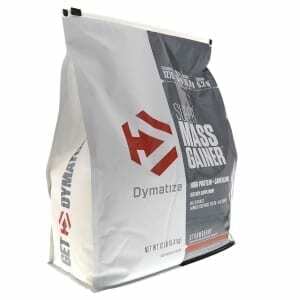 Includes maltodextrin, Highly branched, cyclic dextrin (HBCD), sweet potato powder, brown rice bran powder and oat bran fiber. 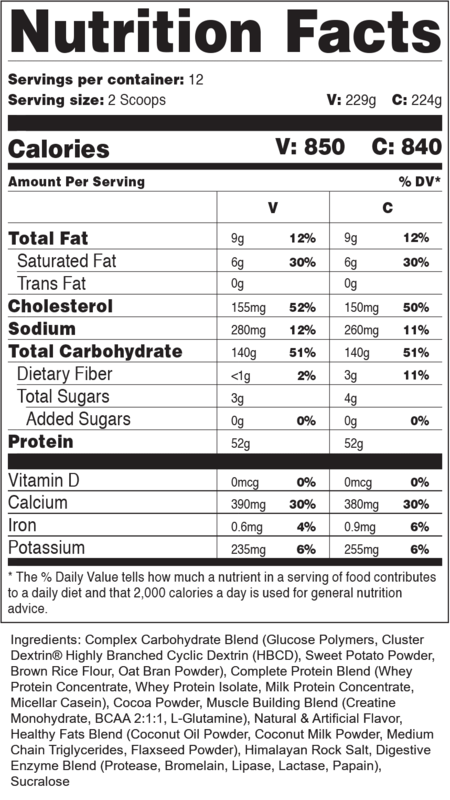 A variety of complex carbs will fuel protein synthesis and ensure muscle growth. 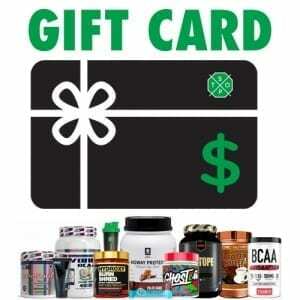 Includes creatine monohydrate, BCAA and L-Glutamine. This trio of ingredients are for your recovery and muscle refueling. For ease of digestion and absorption within the body includes – protease, bromelain, lipase, lactase and papain. When you are eating in a calorie surplus digestion becomes an issue. To ensure proper uptake in your digestional tract we have provided enzymes to help you break down these ingredients and convert them into the building blocks of lean muscle gains.